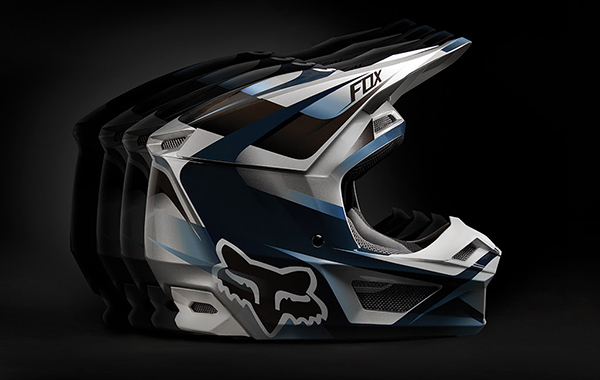 Fox Racing has announced their all-new V1 helmet. 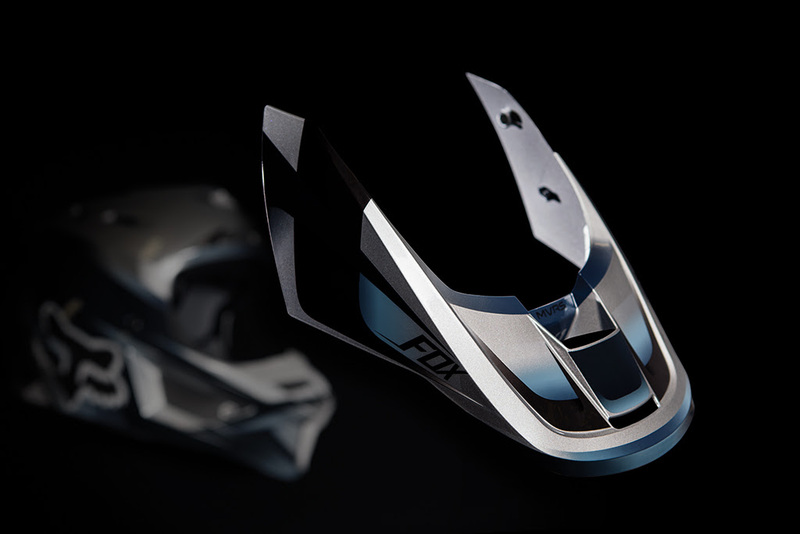 A completely redesigned helmet from the ground up, the Fox Racing V1 presents excellent value for money without compromising on quality. 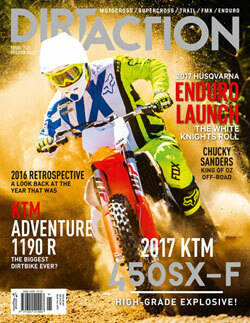 “We are really excited to launch our all new V1 Helmet into the European MX market. Bringing our proven MVRS system and 4 specific shell sizes into this price range is a real game changer for our helmet category. Now riders of all skill levels have access to some of the features from our top level helmets.” – Laurent Vogt, European MX Product Manager. 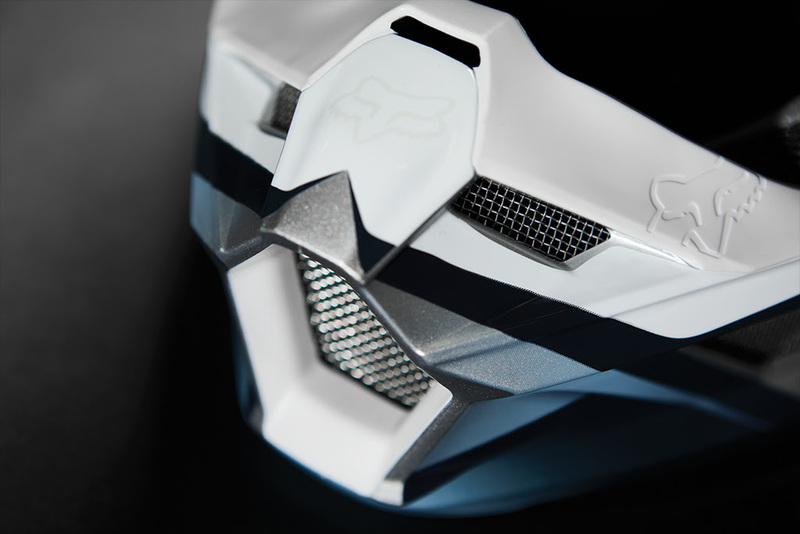 It now features our exclusive Magnetic Visor Release System ‘MVRS’ to manage rotational forces. This pro-level, patent-pending feature removes the three visor screws and replaces them with magnets to allow the visor to release from the helmet in the event of a crash, while also securely staying in place when needed. 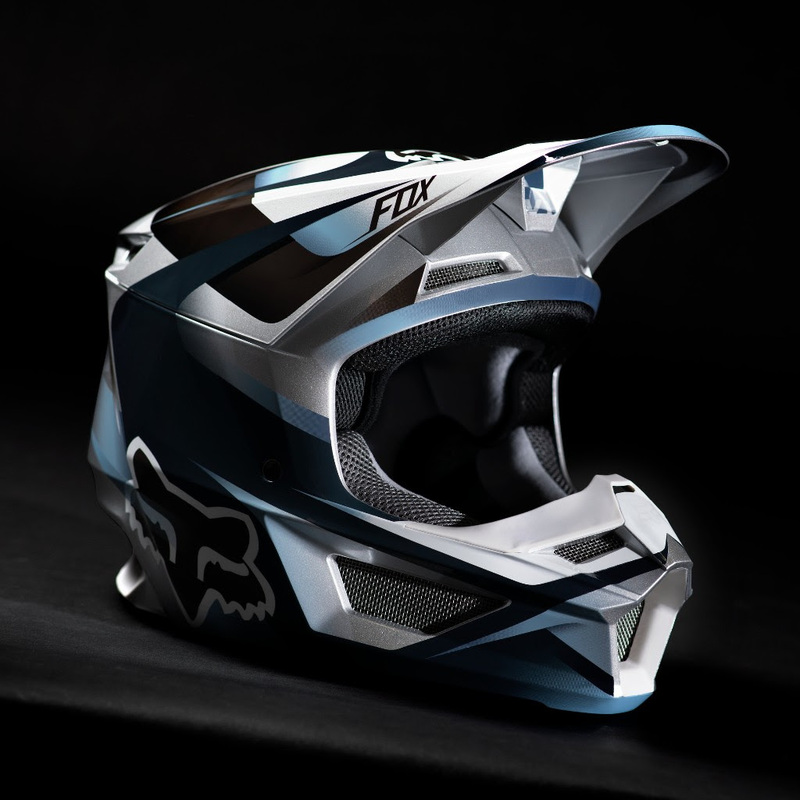 For more information, and to view the full range, visit your local Fox dealer.